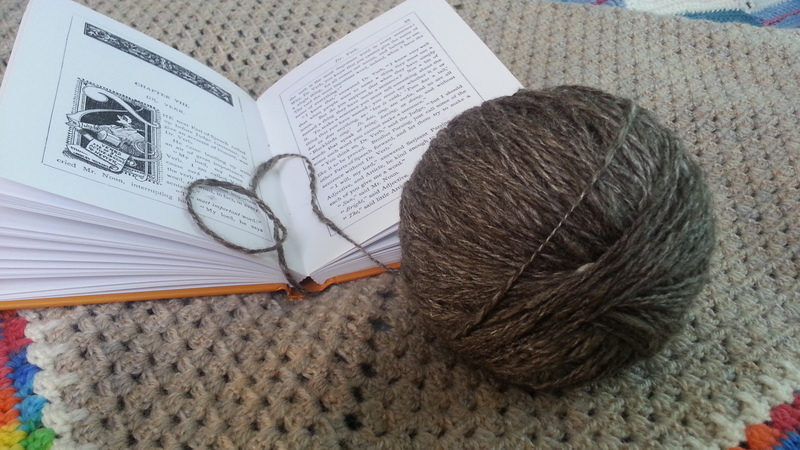 Hand spun yarn, and its stories, from the Vale of the White Horse. Story Skeins is currently taking a period of study leave, and is closed to orders. I expect to reopen during March 2017. I have zero custom slots available. In-stock yarn and rolags are available via my facebook page and/or etsy shop. Last updated: 27th February 2017. Now, I’d like to invite you to take the time to treat yourself. Sit back, relax, kick off your shoes and dive into the stories you’ll find in these pages. If you’re a new visitor may I suggest you start here, and then explore to your heart’s content. Thank you for visiting Story Skeins. I hope to see you again soon.